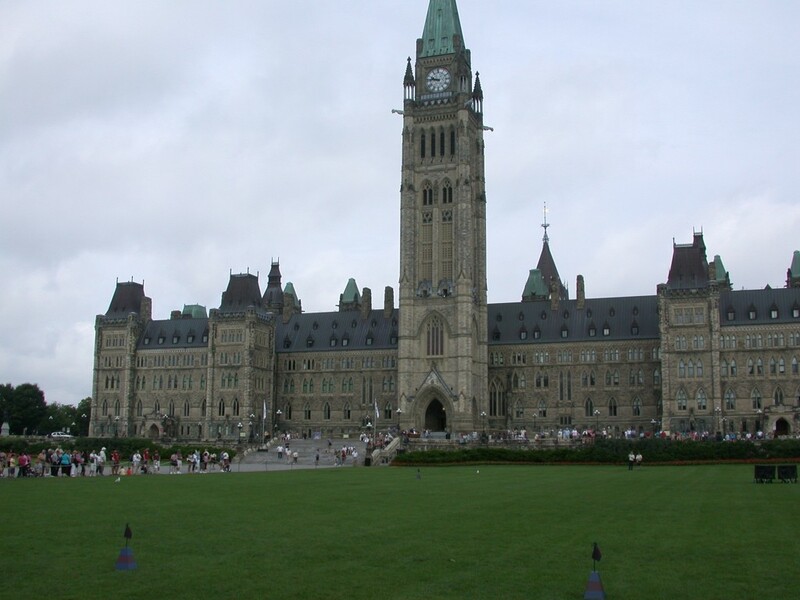 All About Ottawa — Visit Ottawa, Ontario – Canada. A world class city with a small town feel. Ottawa really is a capital city to visit! 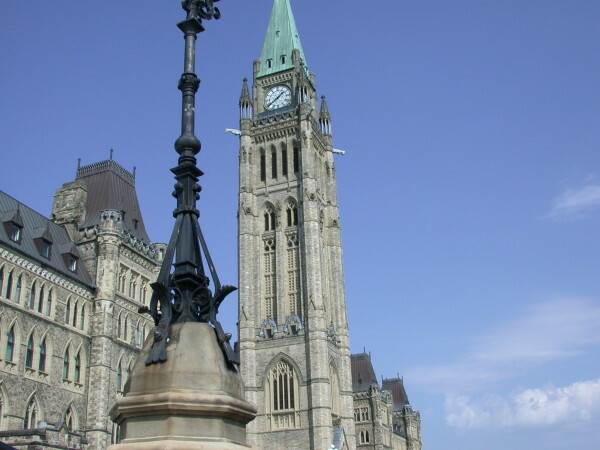 This site is all about Ottawa folks, that’s Ottawa – Ontario, Canada. 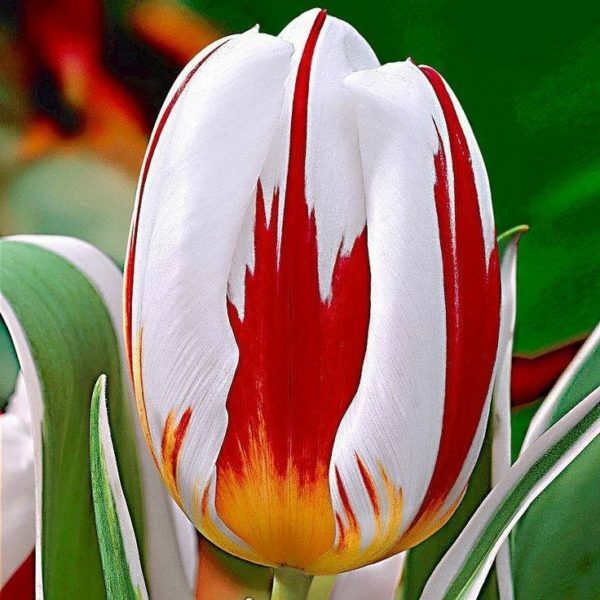 Looking for a special way to celebrate Canada’s 150th birthday in 2017? This image was ricocheting around facebook in early January 2016. It shows winter time in downtown Ottawa. The Rideau Canal with the NAC on the left and Canada’s Parliament Buildings on the far left. On the right of the canal in the distance the Chateau Laurier hotel can just be seen. We would be happy to provide attribution if we knew the original source. We have travelled internationally quite often. We remember the sinking feeling one gets in the pit of the stomach when we get off an airplane in the airport of a new country and don’t know our way around. “Now what?” we say to each other. This site is built with you in mind. The intent is to help replace that sinking feeling with one that the comfort of knowing a bit more about Ottawa in advance can provide. 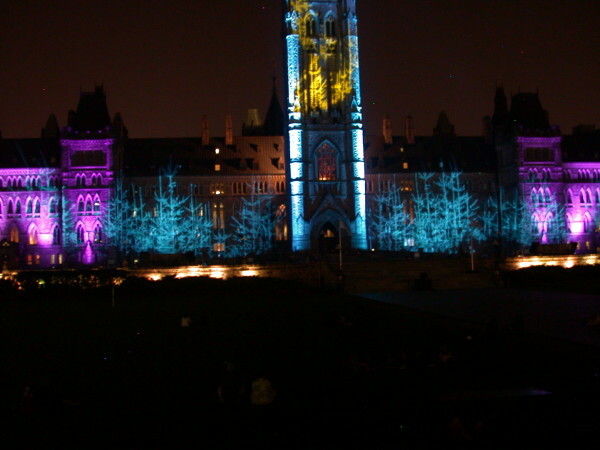 We want to make your visit to our beautiful city of Ottawa enjoyable and memorable. Our goal is to help you find out almost whatever you want to know about Ottawa, here on All-About-Ottawa.com.